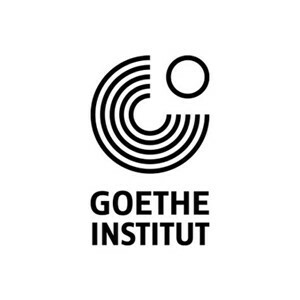 The Goethe-Institut is a non-profit German cultural institution operational worldwide, promoting the study of the German language abroad and encouraging international cultural exchange and relations. The Goethe-Institut also fosters knowledge about Germany by providing information on German culture, society and politics. This includes not only the exchange of films, music, theatre, literature, and the like, but also the values of civil society. Goethe cultural societies, reading rooms, and exam and language centers have played a central role in the cultural and educational policies of Germany for close to 60 years. It is named after German polymath Johann Wolfgang von Goethe.